Brooke has been using essential oils for 2 years to support her entire wellbeing. 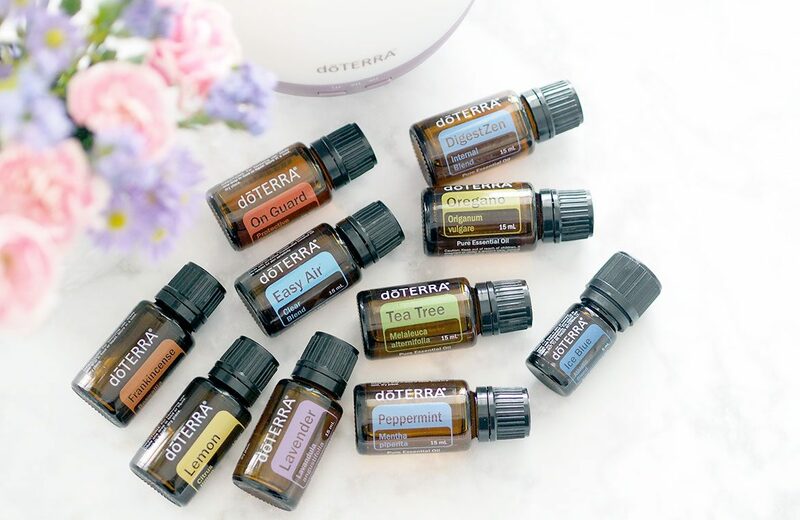 Having started using them for aromatical uses, essential oils are now a huge part of Brooke’s Conscious Living routine helping to support her overall health and vitality. Brooke uses essential oils for her skin, in cooking, cleaning, meditation and yoga and so much more. Want to learn how to use essential oils? 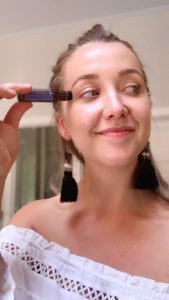 During 2019 Brooke will be travelling throughout Australia educating and empowering people about the power of essential oils. If you’d like to host or attend a class in your area please contact Brooke. Contact myself to book an introductory session or if you are not in my area I can connect you with a dōTERRA Wellness Advocate in your area to learn how to safely use dōTERRA essential oils. Visit my dōTERRA website here for online education and to get started with your very own essential oil kit. If your already wanting to get your oils you can also purchase them online just make sure you use my ID 4714816 so that I can continue to support you once your oils arrive. This ensures you will also receive my FREE Essential Oil E-Book vol.1 which includes over 150 ways to use the Top 10 Essential Oils and loads off recipes and DIY tricks.